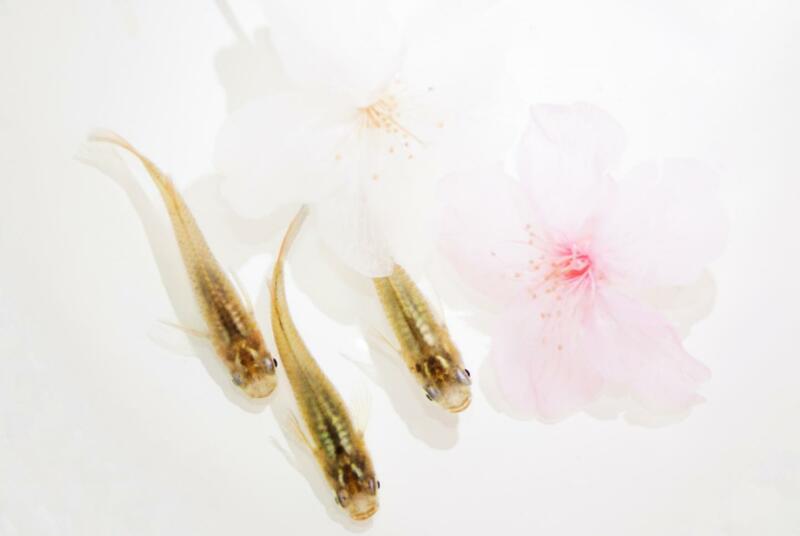 Biologists at the National Institute for Basic Biology and the Institute of Transformative Bio-Molecules (ITbM) at Nagoya University have discovered that long non-coding RNA regulates seasonal changes in stress response in medaka fish. The results of this study were reported in Nature Ecology & Evolution. In temperate zones, the environment fluctuates greatly depending on the season, and animals living in these areas adapt to these changing environments. A research group from the National Institute for Basic Biology and Nagoya University in Japan uncovered the underlying mechanism of seasonal changes in stress response. Among the photoperiodically regulated genes, researchers focused on a novel, long non-coding RNA (lncRNA), LDAIR (long day-induced antisense intronic RNA), whose robust rhythmic expression was induced only under long day conditions. lncRNA are defined as transcripts longer than 200 nucleotides that are not translated into protein. Although recent studies found that there are as many lncRNA as protein-coding genes in our genome, the functional significance of most lncRNA remains unknown. Using genome-editing technique, the research group generated LDAIR knockout medaka to understand its function. As a result, it became clear that LDAIR regulates a gene neighborhood including corticotropin-releasing hormone receptor 2 (CRHR2). Corticotropin-releasing hormone (CRH) and its receptors, CRHR1 and CRHR2 are known to be involved in stress responses. Furthermore, upon conducting behavioral analysis, it was confirmed that LDAIR affects stress-associated self-protective behaviors. Professor Yoshimura, the leader of this research group, said, “to cope with seasonal changes in the environment, animals often adapt their behavior. We found the involvement of lncRNA LDAIR in this adaptive behavior”. Recent studies concerning plants have also reported that photoperiodically-regulated lncRNAs regulate photomorphogenesis, cotyledon greening, and flowering. Although the sequences of lncRNAs are not conserved, lncRNA appear to play an important role across species in the adaptation mechanism to seasonal changes in the environment. “Seasonal regulation of the lncRNA LDAIR modulates self-protective behaviors during the breeding season” by Tomoya Nakayama, Tsuyoshi Shimmura, Ai Shinomiya, Kousuke Okimura, Yusuke Takehana, Yuko Furukawa, Takayuki Shimo, Takumi Senga, Mana Nakatsukasa, Toshiya Nishimura, Minoru Tanaka, Kataaki Okubo, Yasuhiro Kamei, Kiyoshi Naruse, Takashi Yoshimura has been published in Nature Ecology & Evolution.